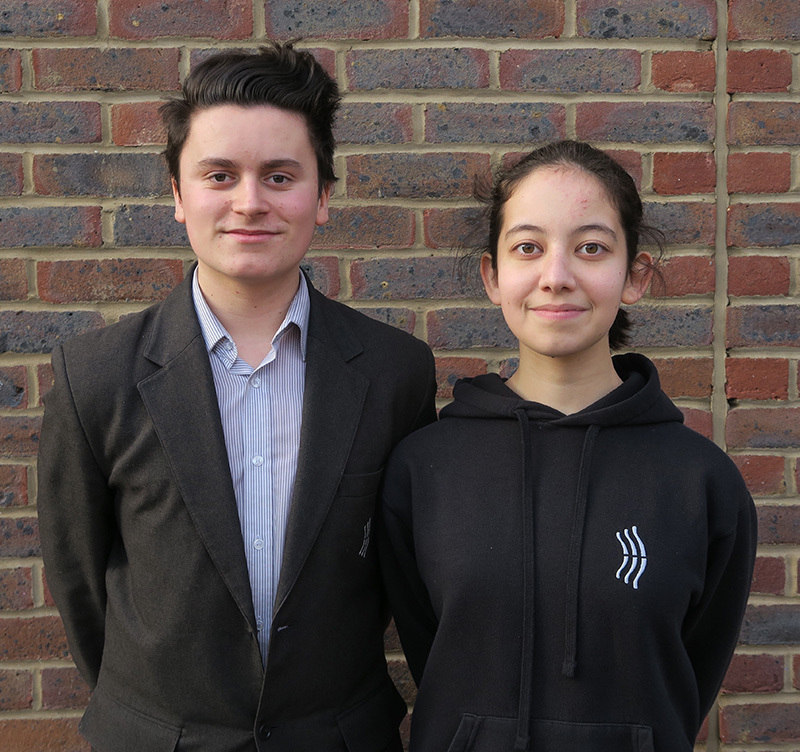 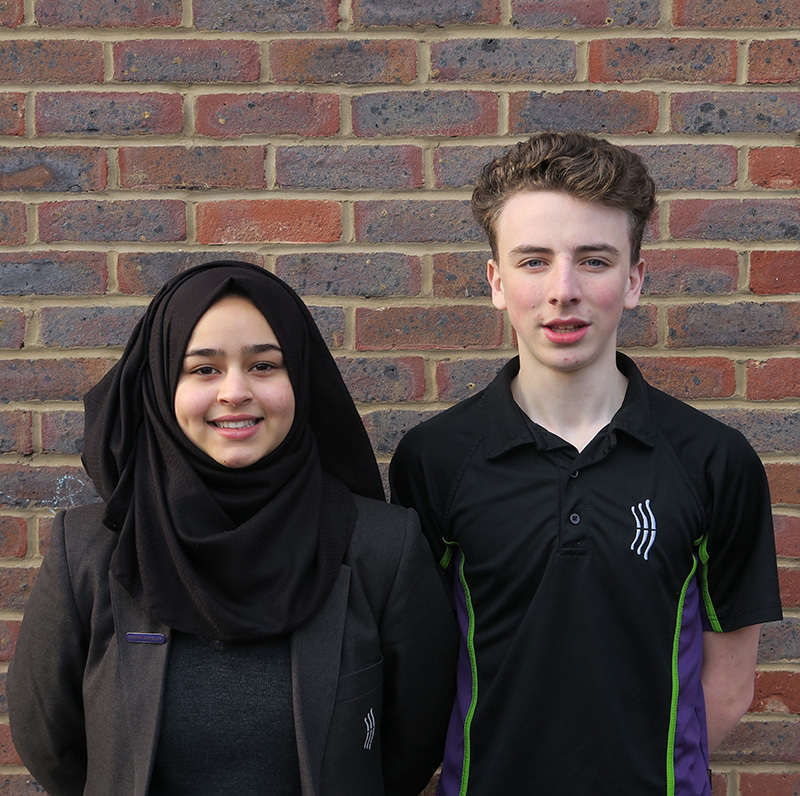 Zaynah – Head Girl, Alexander – Head Boy, Rio – Deputy Head Girl and Alex – Deputy Head Boy. 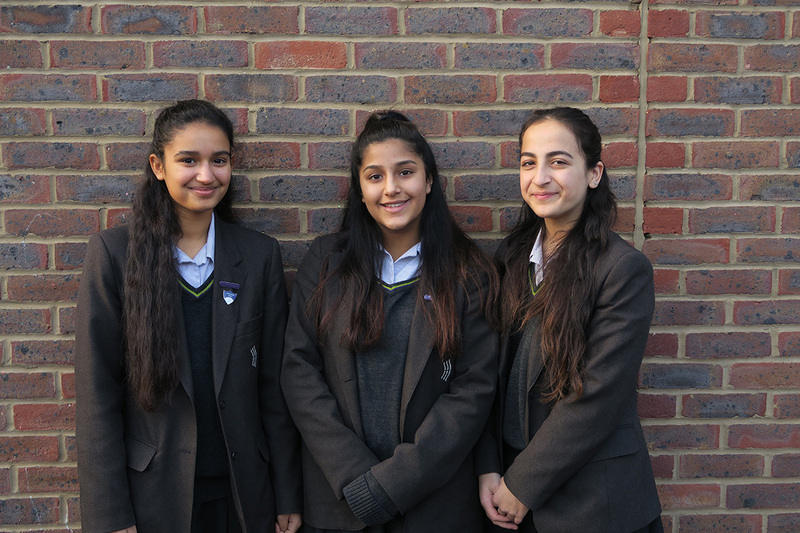 They are ably assisted by 3 Senior Prefects: Isabelle, Sehr and Maha. 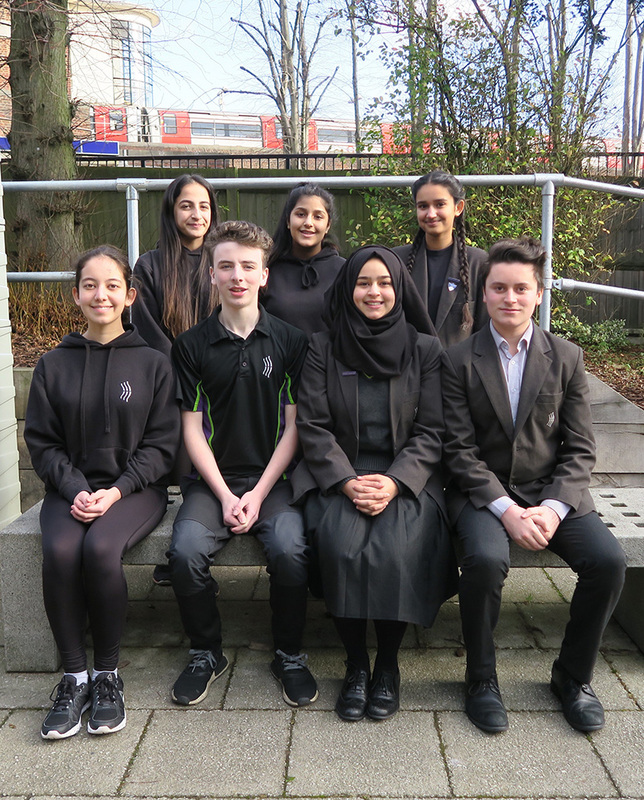 The Senior Student Leadership team are working on projects with different year groups within school as well as charity and well being projects in the wider community.